Studio for design, programming and building user interfaces is our long-time partner who has been our associate in marketing presentations, development of web solutions and consultations. They are our partner in making Lumens5+, an integrated and modular information system for higher education. 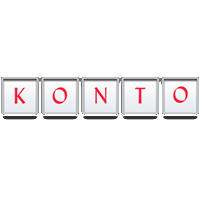 KONTO d.o.o is a company that provides accounting and financial services as well as tax advisory services. RIS and Konto are long-time business partners, and this cooperation resulted in creation of system FAROS. 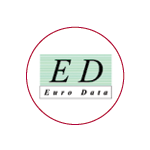 EuroData is a company that represents the CASE tool (generator) of Clarion company Top Speed. Eurodata and RIS have long-term and successful cooperation. Association of Rijeka IT companies – GRIT ICT cluster, was established by eight leading ICT companies with head office in Primorje-Gorski Kotar County: RIS Arbor, Multilink, NetCom, R-ING, Status, KvarnerCAD and Nomen, with original intention to raise competitiveness on the markets of Croatia and the EU. HrOUG stands for Croatian Oracle User Group. HrOUG is a non-profit organization; it was founded in 1995 and has been a successful organizer of the annual conference for users of Oracle technology and applications. 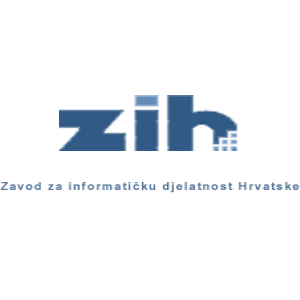 Croatian Information Technology Association (CITA) is an independent professional association of institutions and individuals with the goal to create the conditions for faster and more efficient introduction and application of ICT in the Republic of Croatia. RABBIT and RABRA are companies specializing in the field of banking. RIS, RABBIT and RABRA are long-time partners. Both companies have been unrestrictedly sharing their technology, projects, application solutions, and databases organization. The STeP Ri Science and Technology Park located at the Campus of the University of Rijeka was established in August 2008 in order to encourage the synergy of science and entrepreneurship at the regional, national and international level. 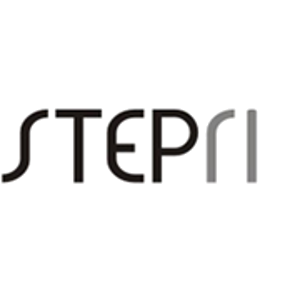 STeP Ri (acronym for the English title Science and Technology Park of the University of Rijeka) is the first science and technology park in Croatia, founded by the initiative of the University of Rijeka, and supported by the City of Rijeka and the Primorje-Gorski Kotar County as partners. Partner for strategic planning and development of information systems.